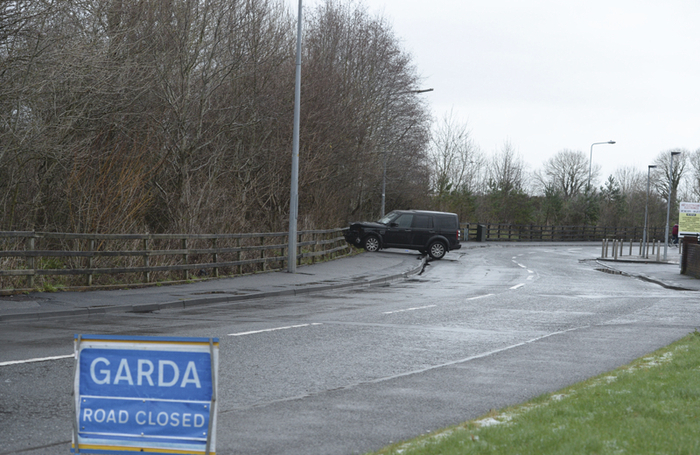 A well known local GAA official died in a single vehicle crash on Tuesday night. The incident occurred at around 10pm on Tuesday when the man’s 4X4 vehicle crashed into a wall at Liosban Industrial Estate. The man has been named locally as Michael O’Neill (60 ) from Coolough Road, Menlo. Mr O’Neill was well known in GAA circles. A Tuam native, he was a former member of Tuam Stars, and he was secretary of St James’ GAA Club. He had also previously served as manager of the Galway u16 football team. Mr O’Neill was treated by emergency services at the scene following Tuesday’s crash, and he was taken by ambulance to UHG where he was later pronounced dead. The scene of the accident was preserved for a technical examination on Wednesday, and a post mortem was due to be carried out last evening.